Diverse thinking is the number one tool for any creative - or indeed any human being. It's how nature works, it's the foundation for evolution. It's essential for a successful marriage. It's the foundation for healthy body, and flourishing fulflilling life. Knowing how to see what's available and making the most of it is the key to survival and to any form of success, however one defines that word. If you don't see something, you can't use it, or maximise its benefits. Or protect it. That's why I'm passionate about learning and teaching ways to see and appreciate opportunity and - crucially - finding the energy to act on it. 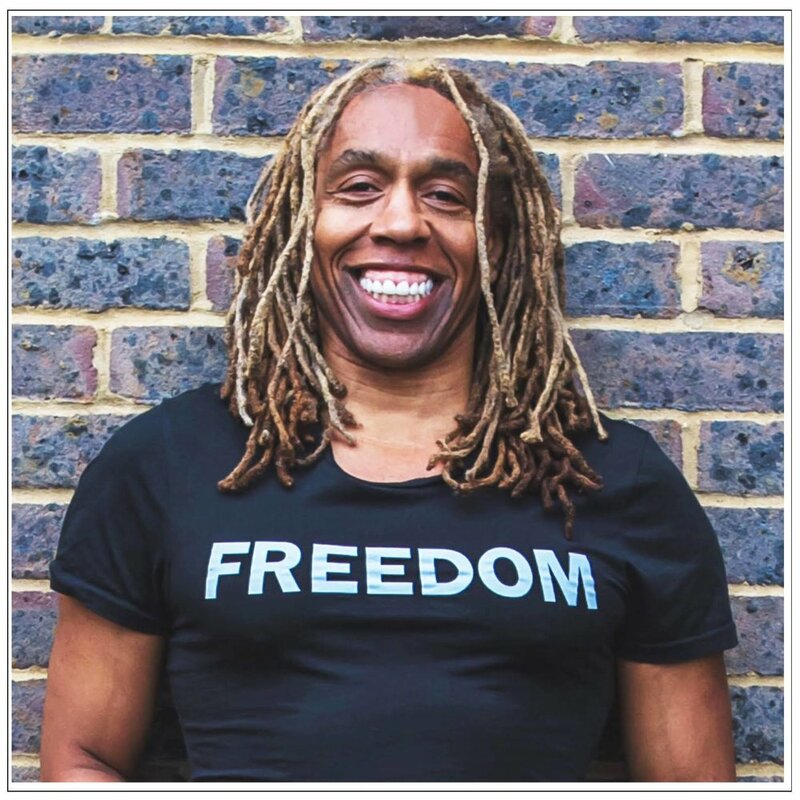 Rikki is currently developing several projects including ‘Dance Dammit’ a solo album of soulful dance songs, the screen version of his play Shalom Baby about a black man who joins a Jewish family set in modern day New York and 1930’ Berlin, and Timeless an epic theatrical exploration of LGBTQ identities throughout human history. Click here to see Rikki's appearance in StoryBored USA!